In an attempt to improve sanitation in poorly funded government schools in the Assam, the Airport Authority of India signed a MoU (Memorandum of Understanding) with Rashtriya Madhayamik Siksha Abhiyan (RMSA) worth Rs 1, 13, 40,000 cr on Thursday, February 8. Authorities have put forward plans to utilize the fund to construct girls’ toilets in secondary schools of Assam under the Corporate Social Responsibility (CSR) fund. 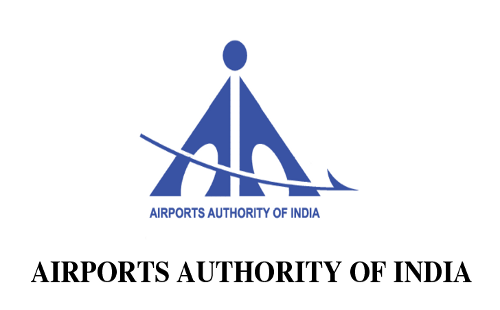 The Airport Authority of India is providing the funds for the construction of the girls’ toilet blocks in schools. RMSA is a dedicated and comprehensive flagship programme initiated by the government of India. It is an integrated programme initiated by the government specifically in the state of Assam for providing quality education to all children in the age groups of 14-16 years for secondary schools and 16-18 years for higher secondary education. The scheme initiated in 2009 demonstrates the government’s ambition to improve the secondary education sector to keep up with the growth and development of the country. By providing a secondary school within a reasonable distance from every home, RMSA hopes to improve the enrollment rate of secondary schools to 90 percent and higher secondary schools to 75 percent. It also sought to improve the quality of secondary and higher secondary education in the state and maintain safe and hygienic conditions for girls in the respective schools.